Let's work together! 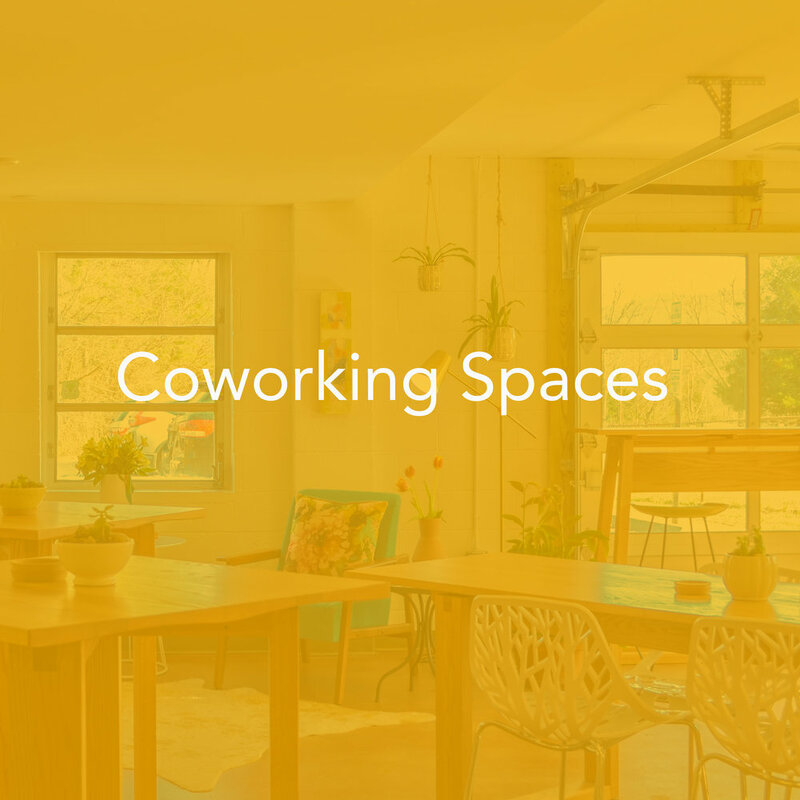 Not Sure what shared work space is or why it's valuable? Take a minute to look at the spaces we offer and the inspirational video below. 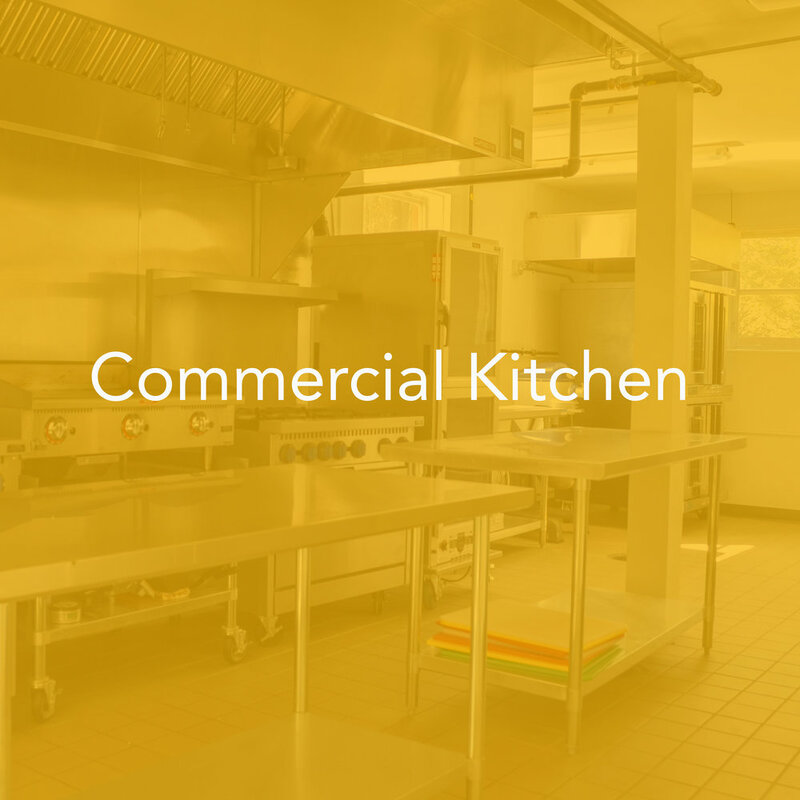 We offer booking for certified commercial kitchen space by the hour. Whether you are a caterer, product developer, food truck entrepreneur, farmers market seller, or need to put up large amounts of food at a time, we got you covered. You are an entrepreneur, work from home or need a place out of the office to get creative and productive. Come work with us. We have an open office format. Coffee, tea, wifi, printing, and discounted meeting room space included. You are you an artist, maker, or creative. Come work in a community of curious-minded people. Check out our multi-purpose studio space, available for monthly or daily rental. We have one dedicated studio space and a rotating space left.